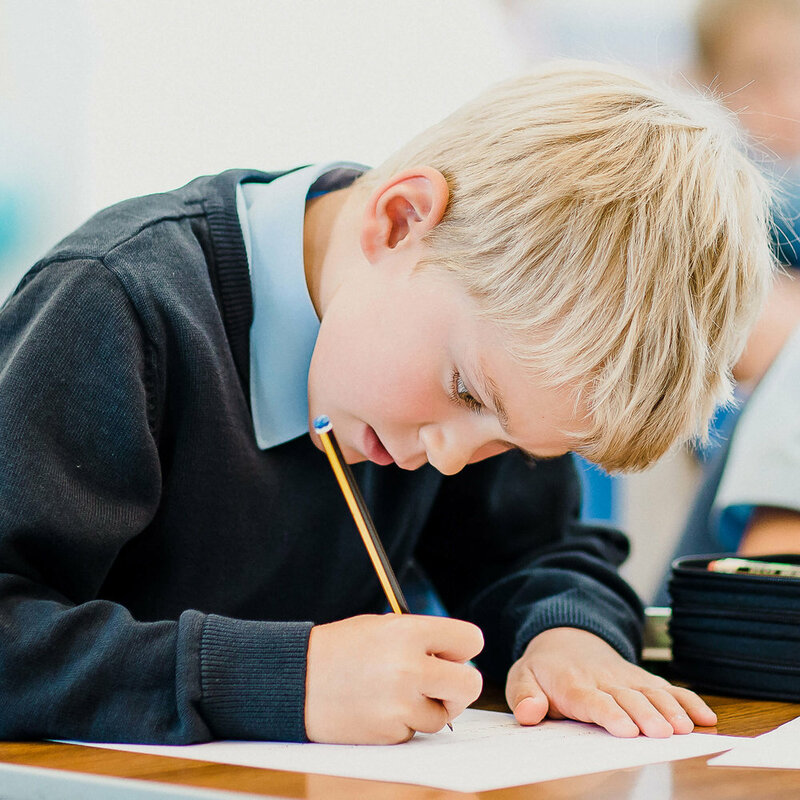 Formative assessment plays an important part in helping the school, parents and pupils themselves celebrate achievement, observe learning styles and understand individual needs. Many of our pupils excel across their assessments, and for any who may not, they allows us to recognise areas that may need further support. Parents will receive an Early Years Foundation Stage Report at the end of Reception, detailing their child’s development, attainment levels and biggest achievements. School reports are issued at the end of each term and Open Evenings are held during the Autumn and Spring terms.